It is easy to get caught up in the drama of others, but always endeavour to find the light in every situation. It will help you immensely on your journey. 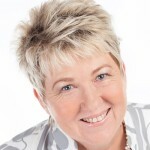 Julie Lewin – a world renowned Medical Intuitive started her journey in the art of intuition in 1984. She appeared in four episodes of the TV show “The Extraordinary” which was syndicated to 22 countries. She’s a published author, two x Amazon #1 Bestseller and has a Bachelor in Metaphysical Science. 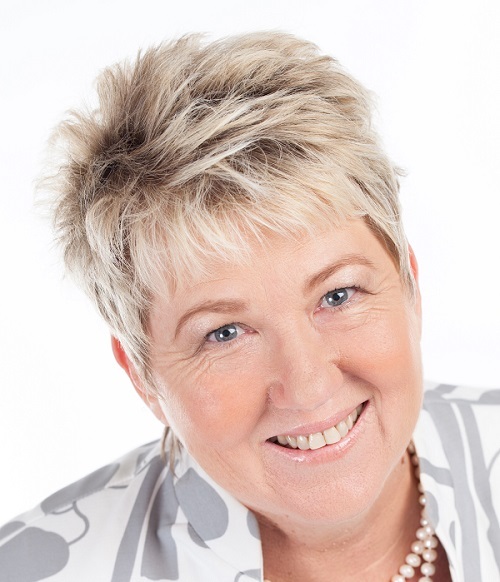 Julie won the Our Internet Secrets Business Builder Award 2013, has founded a charity, and runs transformational retreats. JOIN our AreekeerA Academy.